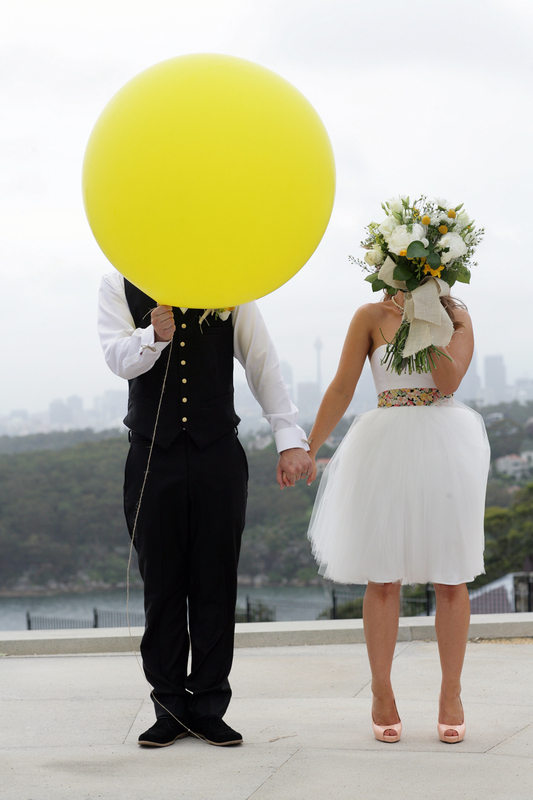 Times have certainly changed when it comes to how couples book their wedding photographers. 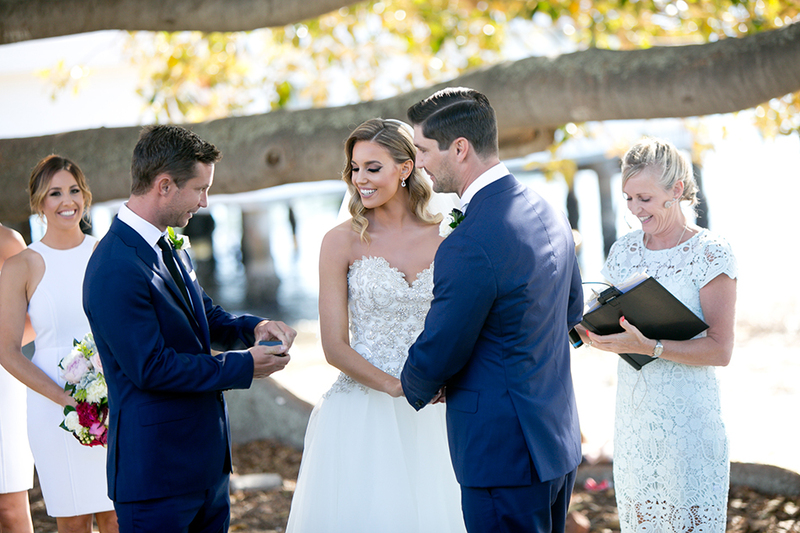 With over 80% of our couples now booking online via email after a phone/skype meeting this often means the first time we meet in person is on the wedding day. 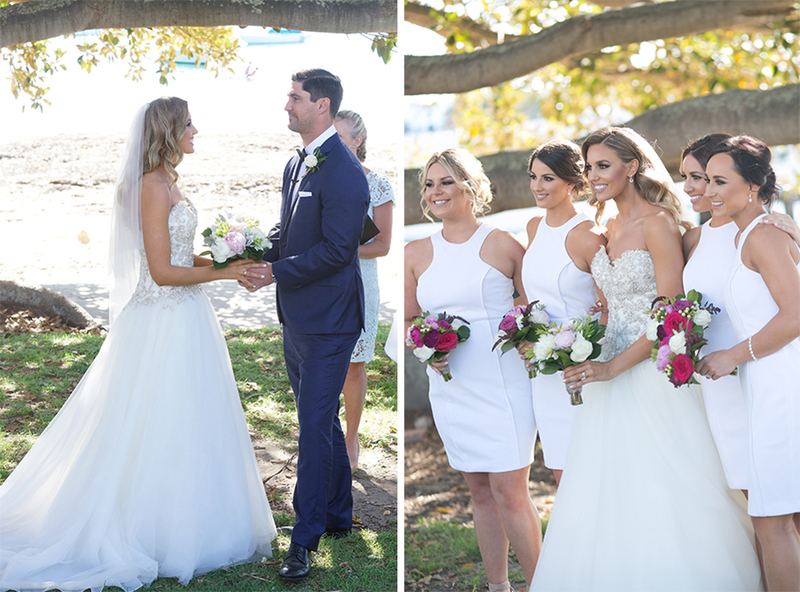 This was certainly the case for Lauren & Stephen who were planning their Sydney wedding from 4000km away in Darwin. 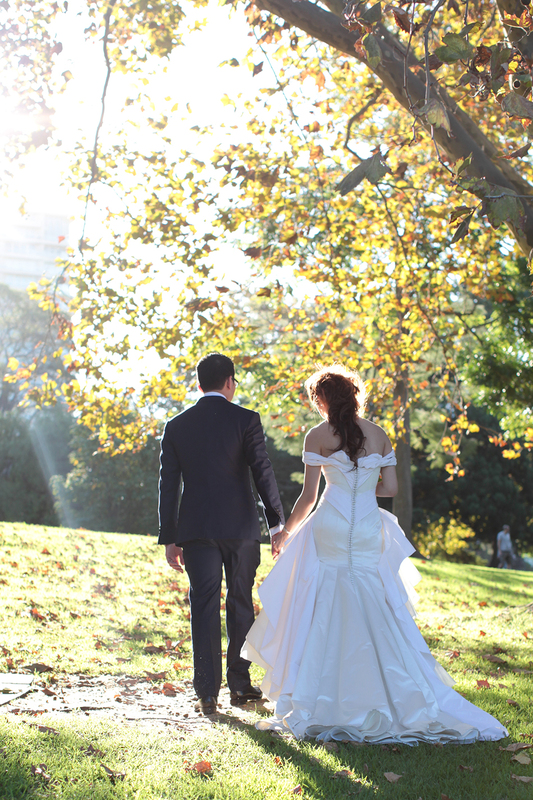 Capturing their gorgeous day at Dunbar House day, a venue we frequent almost monthly, meant a perfect synergy. 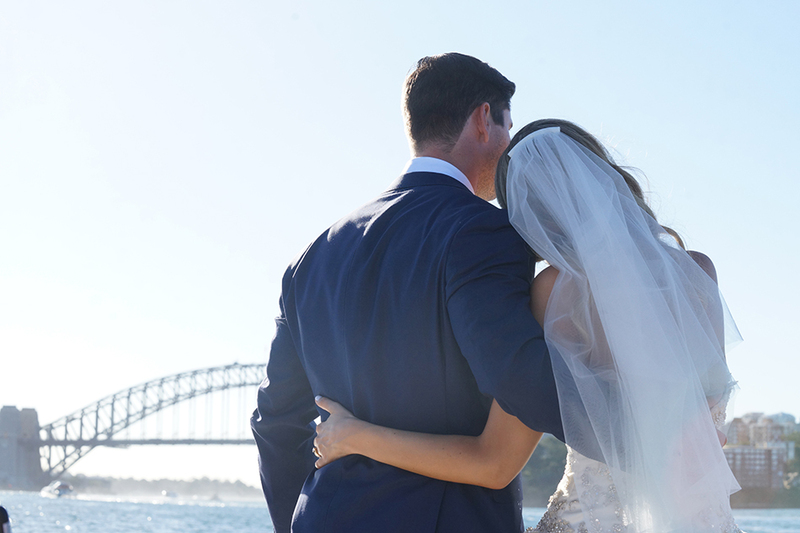 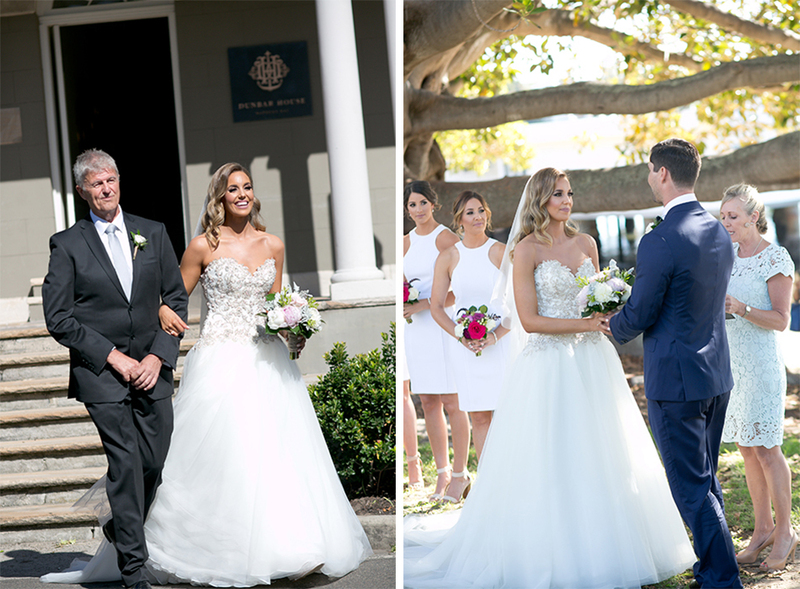 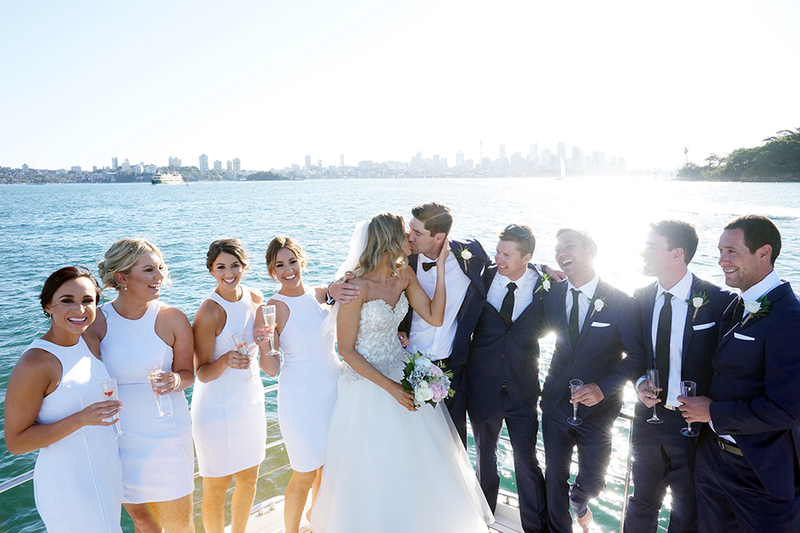 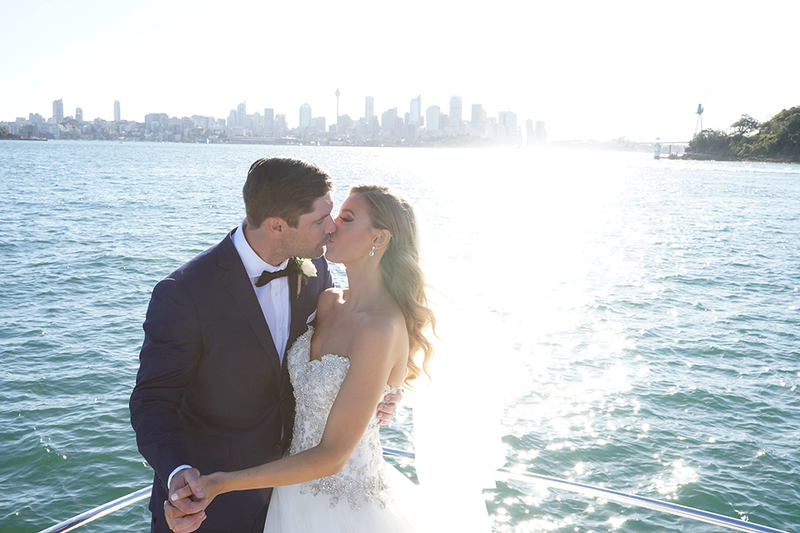 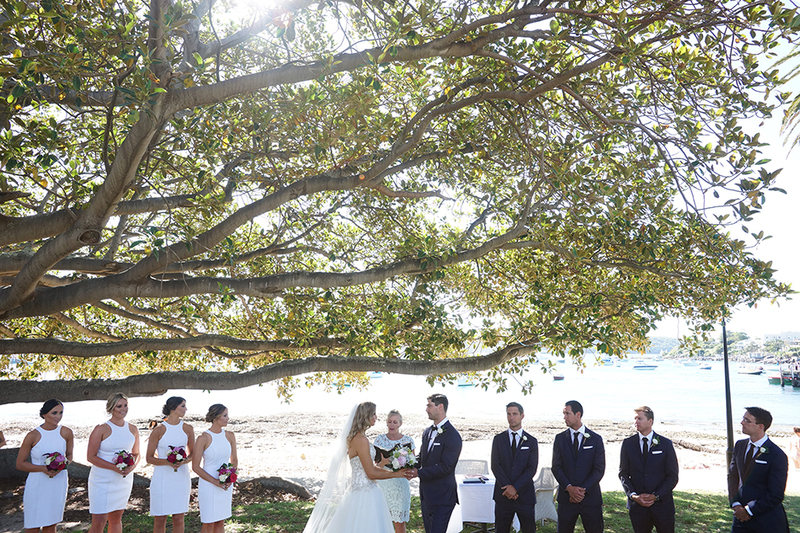 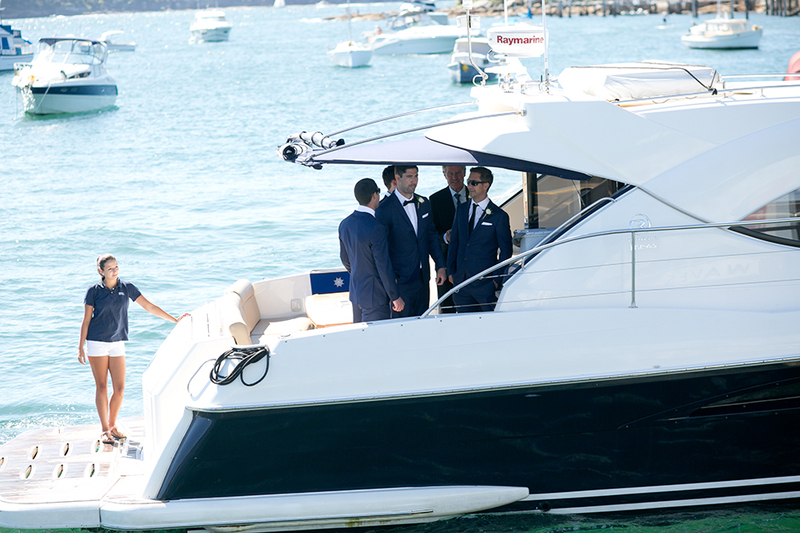 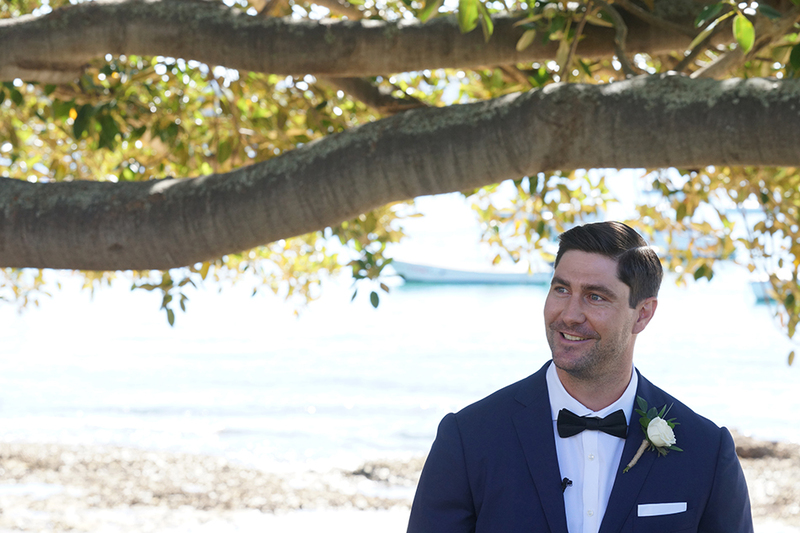 The couple chose the iconic fig tree for their ceremony and a surprise private yacht charter for their photo shoot. 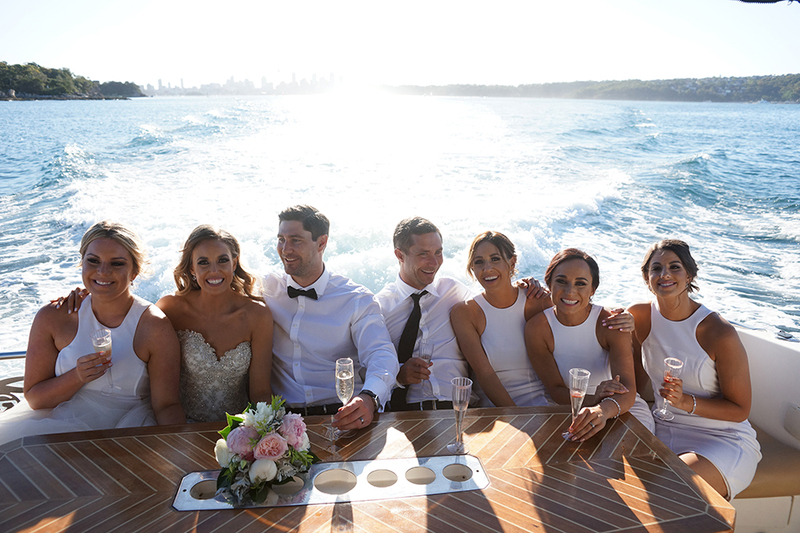 We enjoyed every moment of the sunshine on board which was full of love & laughter. 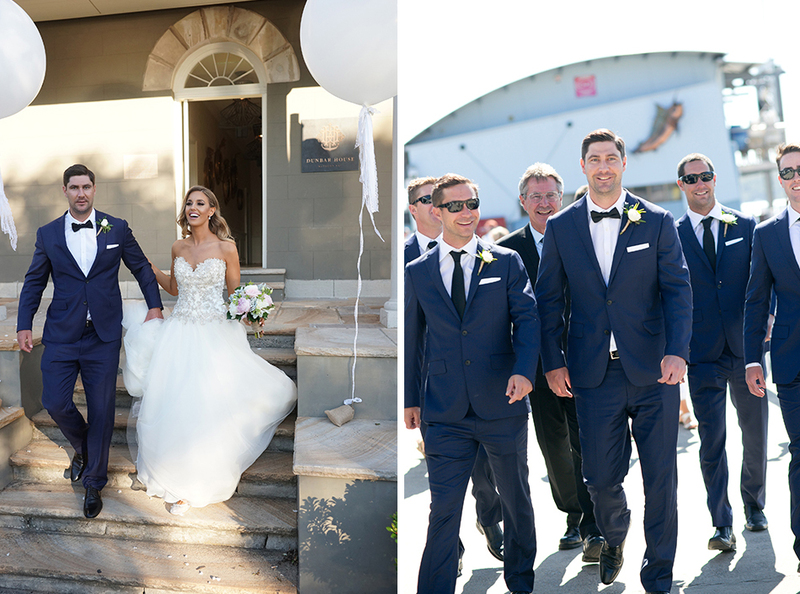 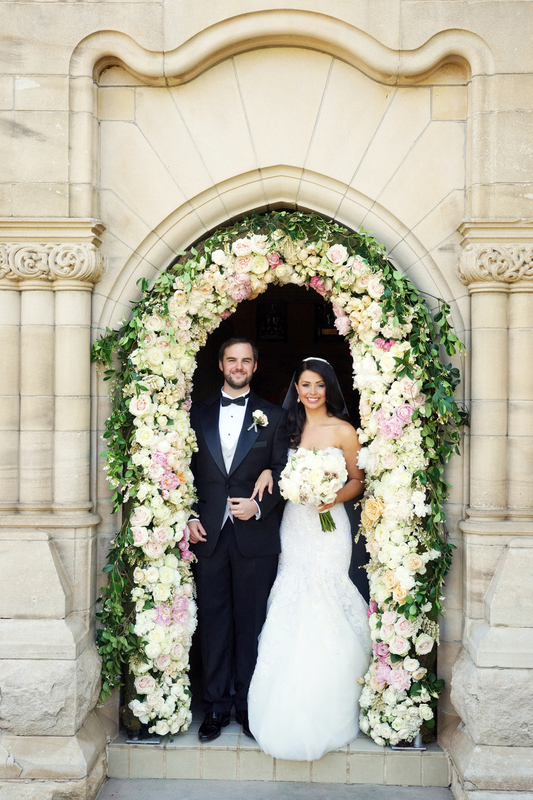 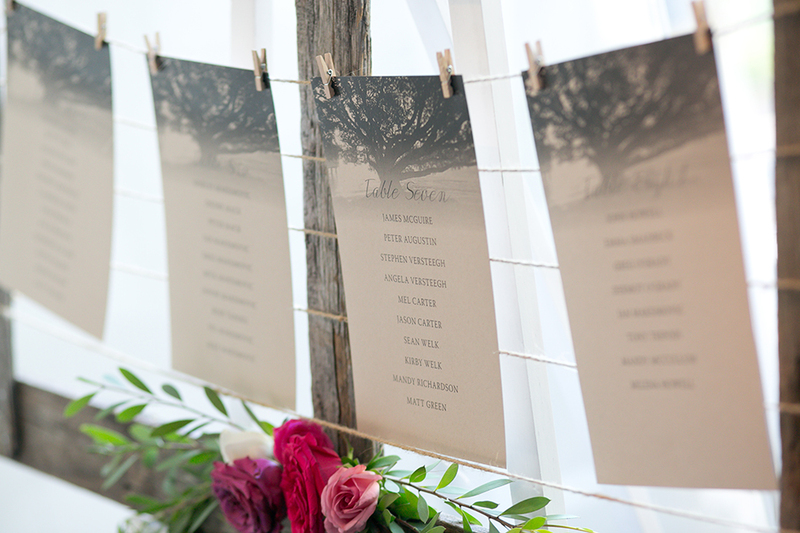 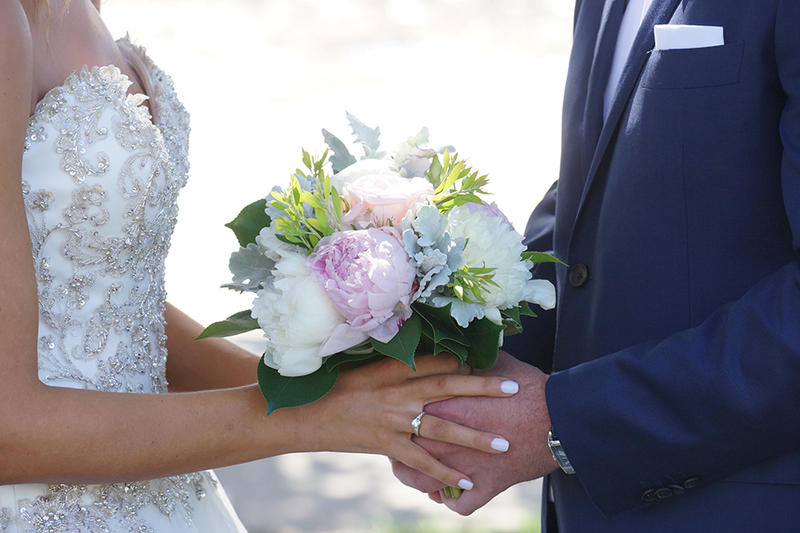 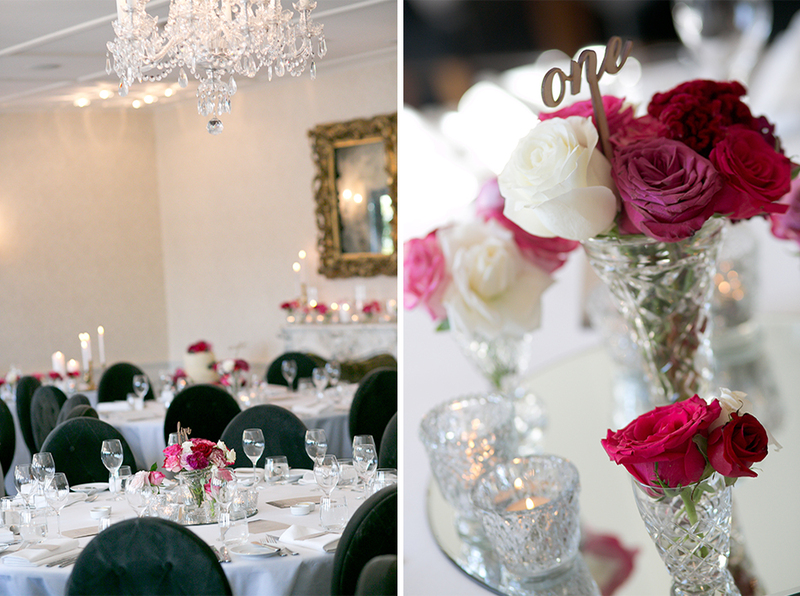 The couple’s choice of suppliers on the day were an ideal fit, so important when planning a wedding from a distance. 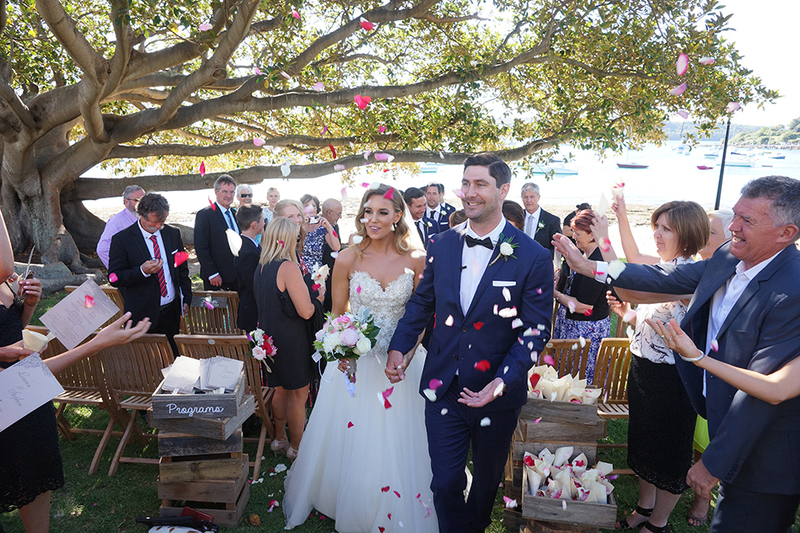 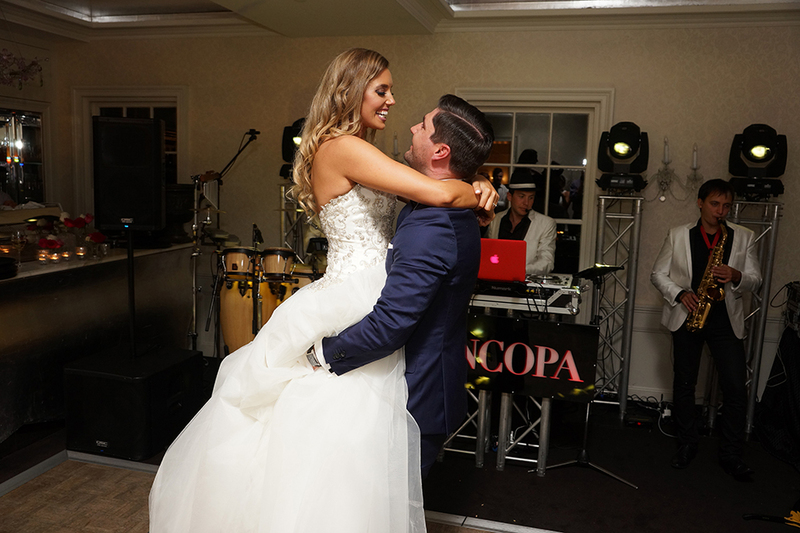 Being our last wedding of the year before New Year’s Eve the party spirit was definitely in the air for our stunning couple.